In 1981, a top spy misplaced a briefcase in the Aro Valley. All it contained were his business cards, a diary of scurrilous gossip, three mince pies, two fruit pies, the NZ Listener, and a Penthouse magazine. Unfortunately for him, the briefcase was discovered by the son of a prominent political journalist. 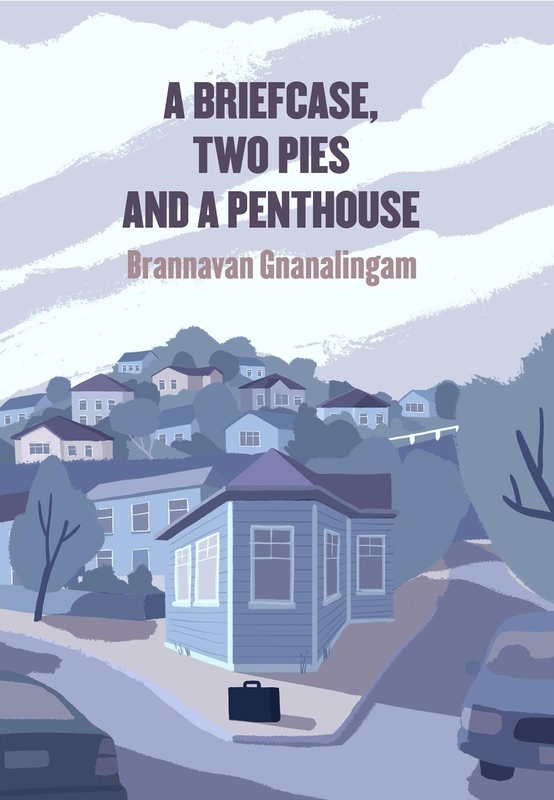 Brannavan Gnanalingam's savage new novel, A Briefcase, Two Pies and a Penthouse looks at modern day spies in New Zealand. Instead of 'Reds Under the Bed', the new existential threat is Islamic terrorism - and the novel looks at a very New Zealand response to a global issue. 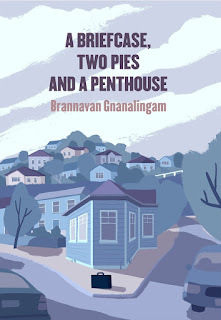 See an interview about the new book with Brannavan Gnanalingam and L&G editor Murdoch Stephens here. 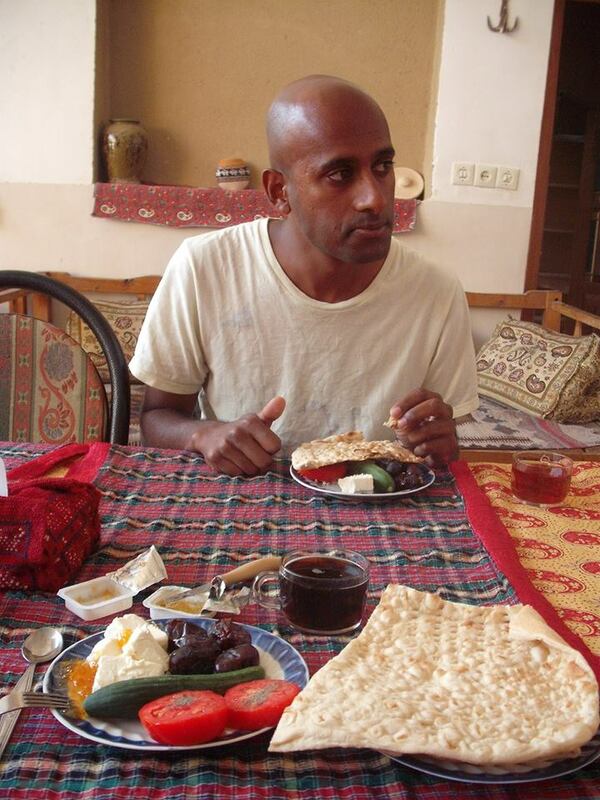 Brannavan Gnanalingam is a critically-acclaimed novelist from the Hutt Valley, New Zealand. His previous novel Credit in the Straight World about a small-town finance company collapse drew comparisons with A Confederacy of Dunces and Charles Dickens, while his other books have examined Kiwis travelling in Paris and West Africa. This, his fourth novel, is his first set in Wellington. He hopes - one day - to write a novel about cricket.